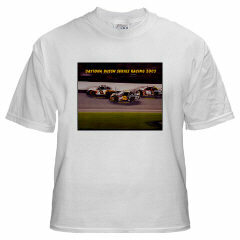 Racing Photos - One time resell rights and racing photos available on t-shirts and other products. There is room here for all religions. Send me your product & I'll review it for placement here. 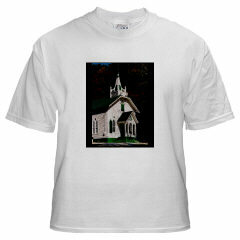 Click the link below to see this Image ENLARGED! My Muslim Network Marketplace - Various digital products available, ie Islamic clip art, cross stitch patterns, internet cash mashines (ebook) etc.